"The 3-star heritage style hotel in Kishangarh, 1589 Royal Heritage is one of the finest accommodation facilities in the heart of Rajasthan. Every guest receives a mouthful of traditional Rajasthan hospitality in this palatial hotel. 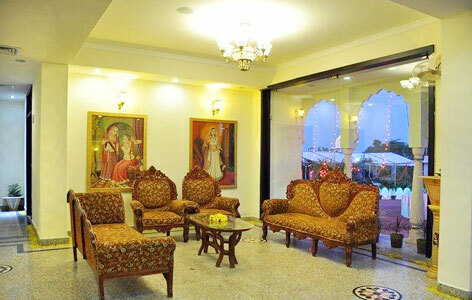 The guests also remain content and satisfied with unmatched facilities and services. 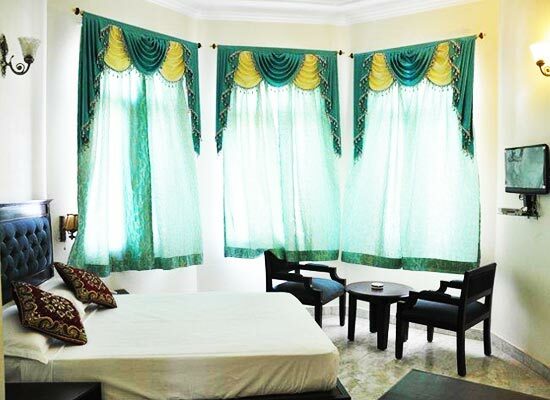 Deluxe Rooms: All the 27 deluxe rooms in this hotel are designed one to enjoy the nostalgic vibes of Rajasthan. Suites: These suites are more spacious than deluxe rooms. 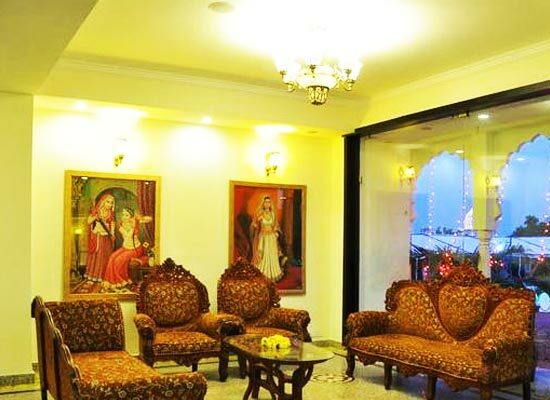 All of the 12 Suites contain exceptionally engraved 'Jharokhas' or windows that truly reflect the glorious history of Royal lifestyle of erstwhile rulers. 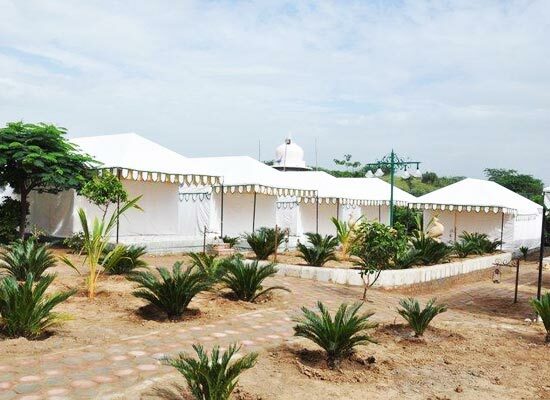 Luxury Swiss Tents: These 20 air-conditioned tent rooms are the most adventurous accommodation facilities in this hotel. 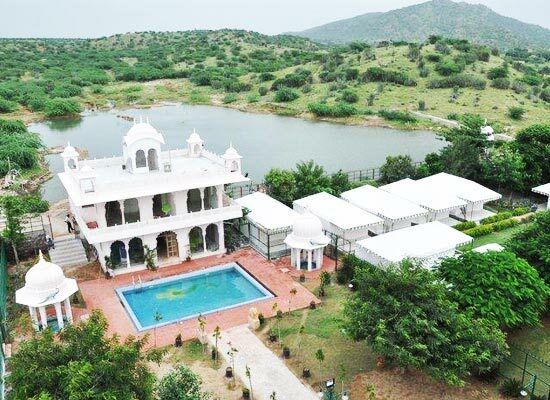 Located along the pool side, the tents offer a chance to witness innovative art and craft skills of Mewar architecture. Royal Rasoda: This is the quick getaway restaurant where tourists can order various delights like pizzas, patties, burgers, hotdogs etc. Yuvraj Bar: The wide range of assorted Indian and International drinks uplift one’s mood and spirits. 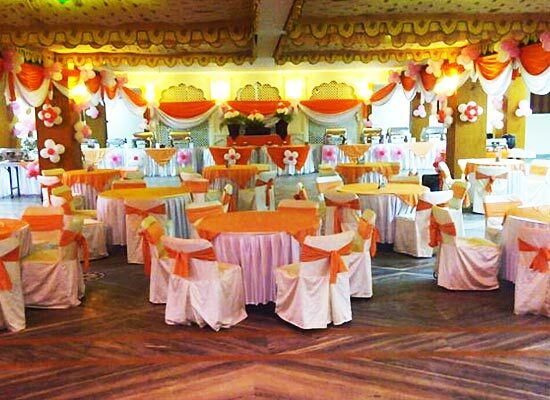 Veerangana: This Multi-Cuisine restaurant serves delectable Chinese, Continental and Indian dishes. Raj Rawla Bar: This is the best restaurant where one can enjoy quick bites along with local alcoholic and non-alcoholic drinks. The Jungle:The guests love Indian Non-Vegetarian restaurant that is served in here. The restaurant particularly specializes in barbeque dishes. The city of Kishangarh in Ajmer, Rajasthan was established by the legendary Prince of Jodhpur Kishan Singh in the year 1609. The city is known for its exotic Kishangarh style of painting. In these paintings, through various colors and art forms, the life story of courtesan Bani Thani is depicted. The city has earned the reputation as the “marble city of India” among locals and tourists. Another major attraction in Kishangarh is the temple of nine planets, which is the only one such temple in the world.